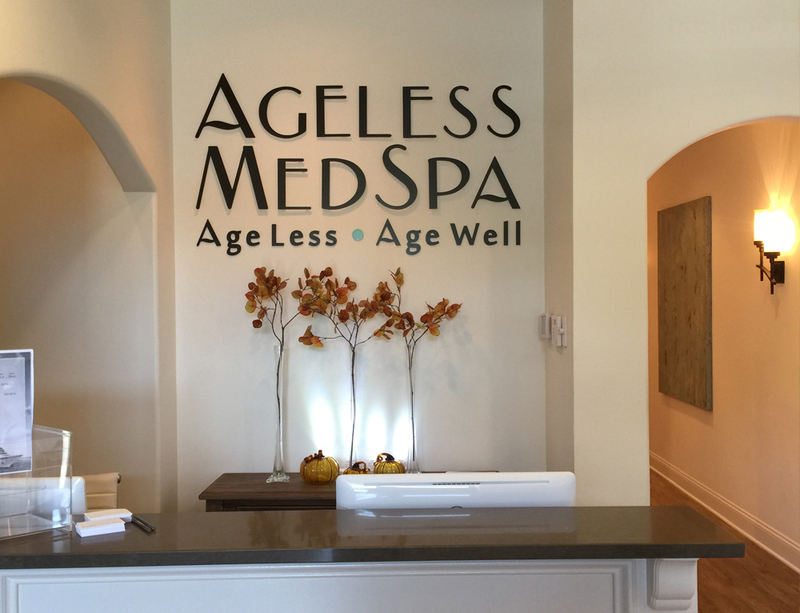 Ageless MedSpa is where the world of beauty meets advanced medical technology to provide you with a higher level of care. Our mission is to be community centered while providing practical, results-oriented treatments to help everyone age less, and age well. Dr. Melissa Hodge, MD, OB/GYN, and staff welcome you as our guest and will ensure you have an amazing experience. 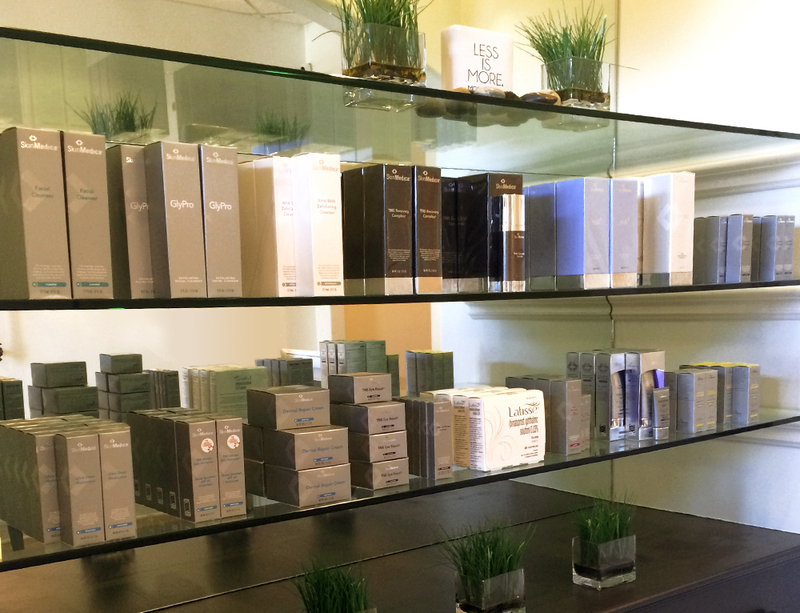 Our state-of-the-art technologies, top-of-the-line equipment, and highly trained staff mean we’re able to offer our clients only the absolute best in medical aesthetics.